Start your Christmas in a brand new home in our Northern region! Although Christmas is fast approaching, there is still the time to move in in time for the holidays if you reserve one of these selected homes at our fabulous Northern locations. What's more, if you reserve one of these quality properties by the 9th October, we will pay your stamp duty, and include flooring, curtains and a £500 M&S voucher on completion so that you are all set for the festive season! Get in touch with the sales team at your ideal location today! 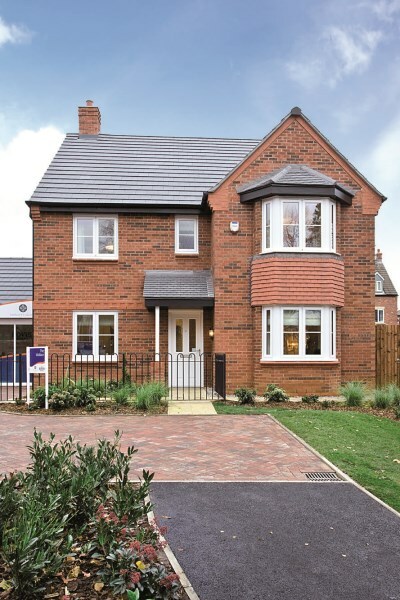 Stamp duty, flooring and curtain offer is for reservations by the 9th October and for legal completion by the 14th December on the plots detailed and subject to Bovis Board approval. M+S voucher will be provided upon legal completion. Availability correct at time of writing.